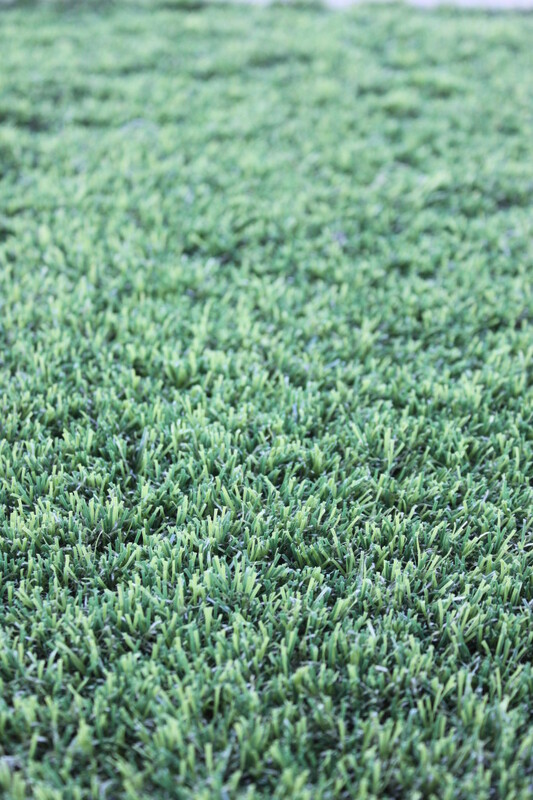 Synthetic Grass has come a long way in recent years and Gecko remains at the forefront of Synthetic Grass technology providing products that are purposely manufactured to suit their intended applications. 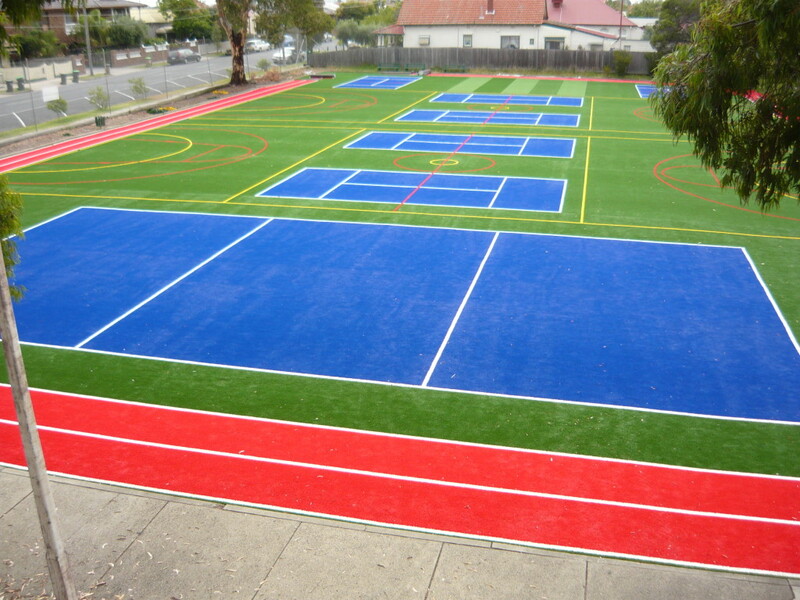 Our synthetic grass range has been tested for its ability to ‘stand up’ against harsh Australian conditions, withstand rigorous and repeated use and provide an attractive and functional playing or recreational surface. 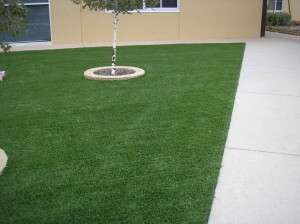 Safety is a huge determining aspect in deciding if a product is included in our premium grass range and all of our grasses meet Australian Standards in terms of their safety and fire retardant capabilities. 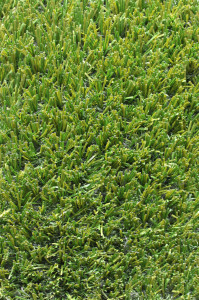 Coupled with our unique ‘shock pad’ technology, Gecko Synthetic Grass is a ‘cut above the rest’ in terms of safety, durability, range and visual appeal. 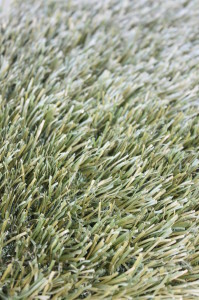 As its name suggests, MSPRO®45 Plush is a lush Synthetic grass that has the look and feel of natural turf. 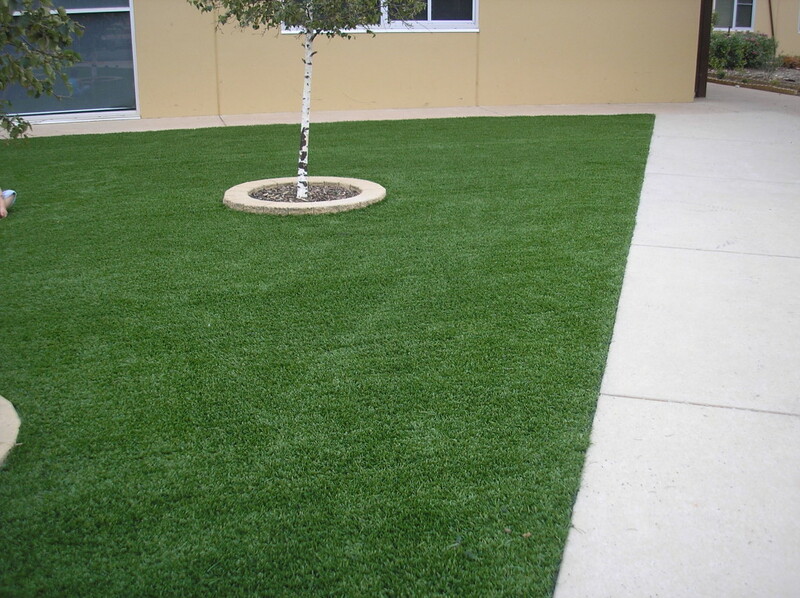 It is a general landscaping grass used for and play and recreational areas where a thick, lush, premium look and feel are required. 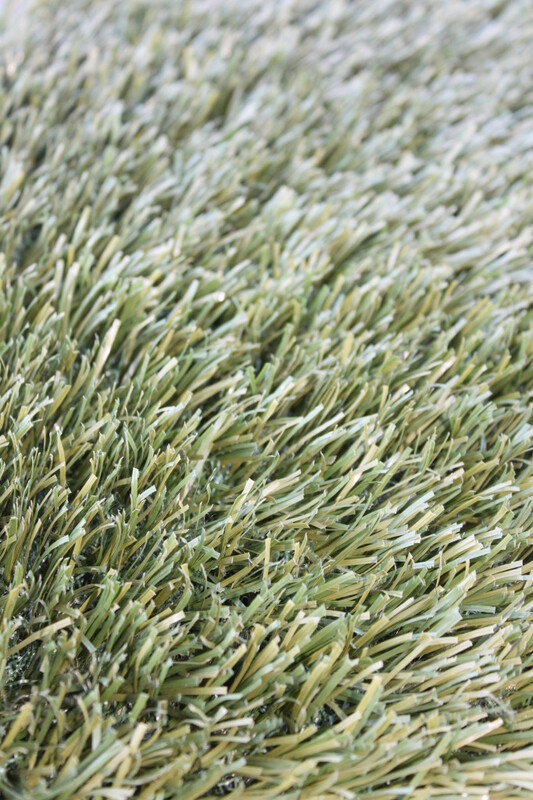 One of our most popular products, this grass is versatile across several applications including: landscaping, soft-fall playgrounds, parks and gardens, community level football and cricket ovals and general grass areas. 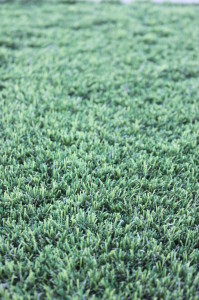 MSPRO®45 Rebound represents the ‘cream of the crop’ in synthetic grass circles and is manufactured using a triple layer backing and stitch rate that results a thicker, lusher and ‘bouncier‘ feel. 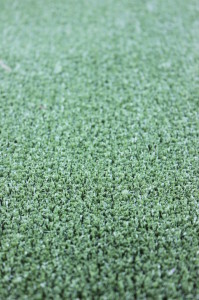 Rebound was originally manufactured as a ‘top of the line’ landscaping grass but its premium qualities and versatility has seen it used for a number of other applications including: football grounds, soft-fall playgrounds, golf green fringes, cricket pitch covers and tent sites. 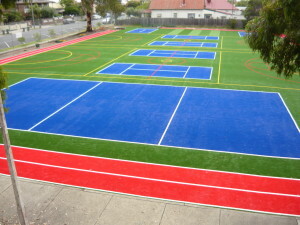 MSPRO®19 is our Sports Surfacing grass and is able to withstand the rigours of frequent use and children playing. 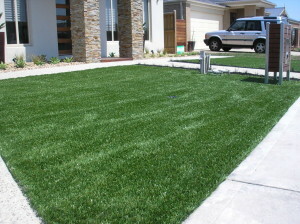 This low pile grass is durable and eliminates hard concrete and dry dirt areas. 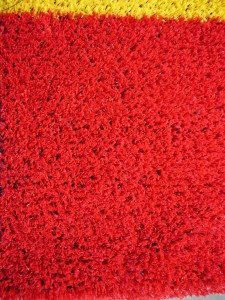 It is available in a range of bright, attractive colours and is perfect for general play areas, sports courts, running tracks, netball and basketball courts, tennis courts and games areas. 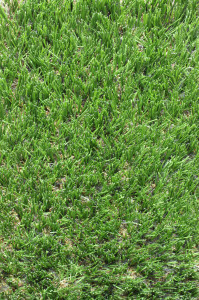 MSPRO®10 is our Gecko’s patented cricket pitch grass. 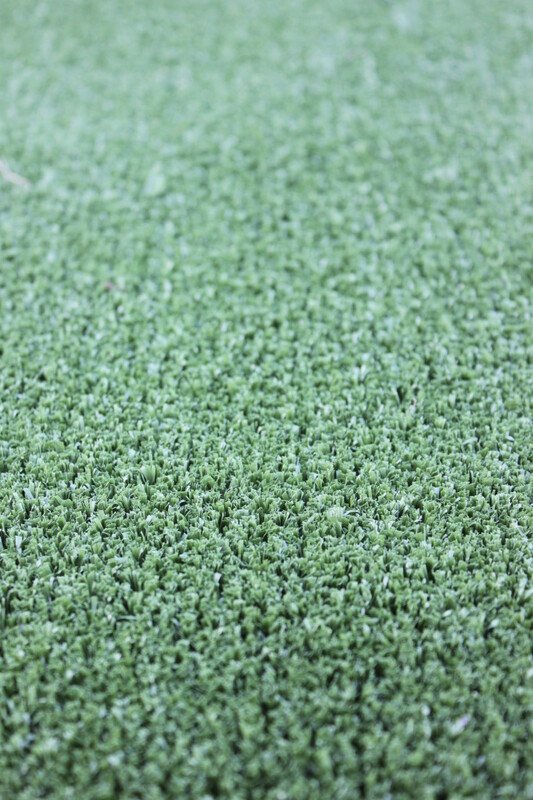 This grass has been specifically designed for use on cricket pitches and provides a surface that is durable, even and which promotes player confidence. 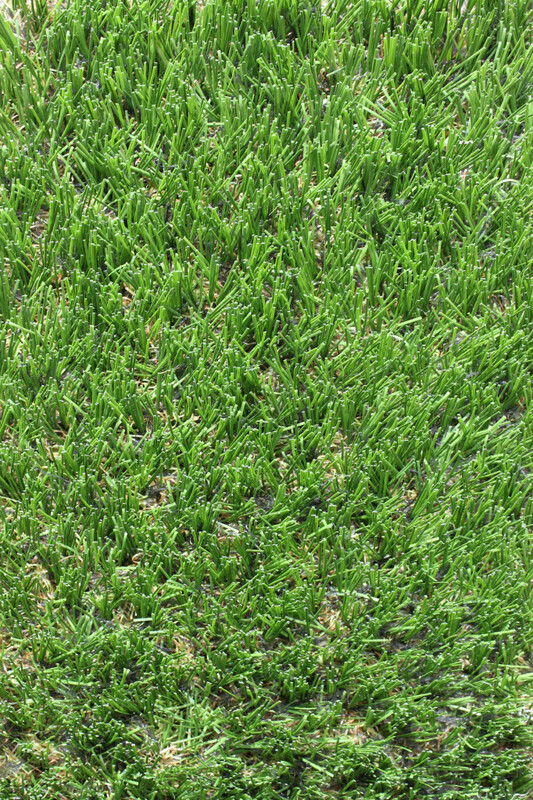 The exceptional consistency of this grass provides a surface conducive to true ball bounce and optimum performance. 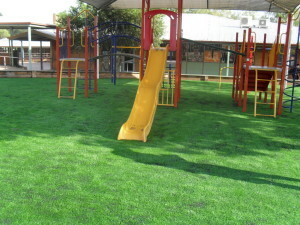 All Seasons is a ‘life-like’ synthetic grass suitable for general landscaping, playgrounds and recreation areas which is a popular choice with our qualified installers. 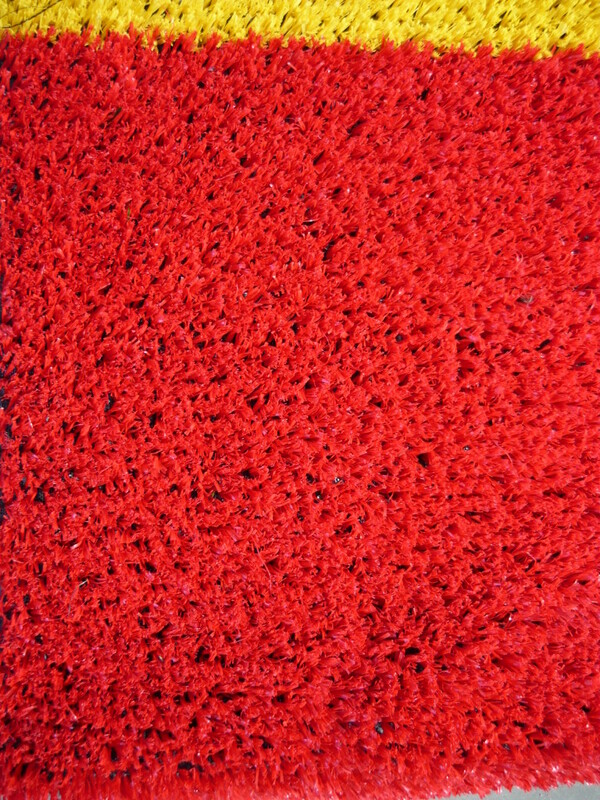 It is a rich 35mm pile grass and features a strong triple layer latex backing for durability. Like all of our premium grasses, ‘All Seasons’ is protected again UV degradation to ensure longevity in harsh Australian conditions. 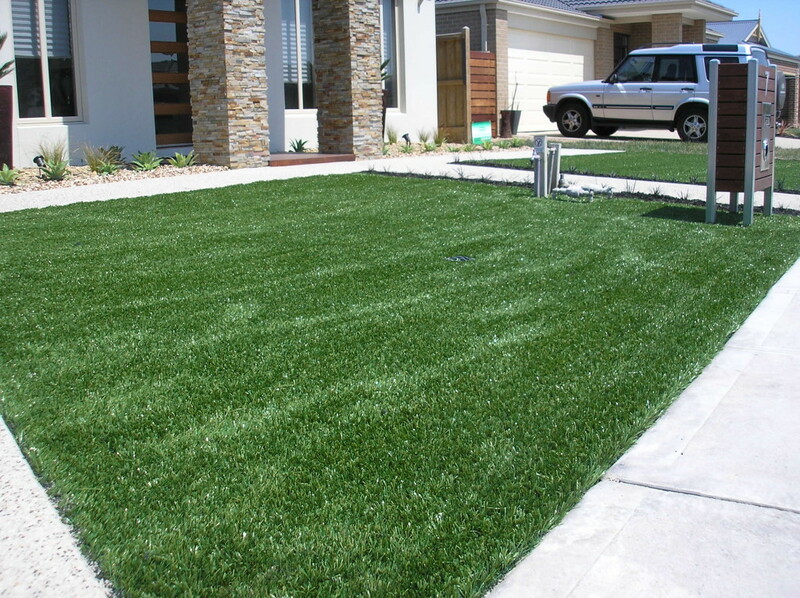 Lavish landscaping grass is suitable for general landscaping and recreation areas which is a popular choice with our qualified installers. 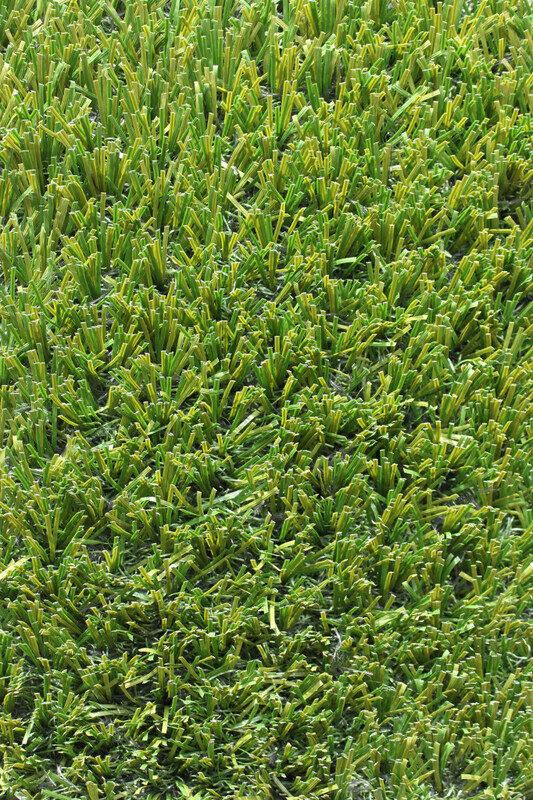 Lavish is a 35mm pile grass featuring a ‘ultra’ strong triple latex backing and closer ‘stitch’ rate providing exceptional durability and a thick, lush appearance. 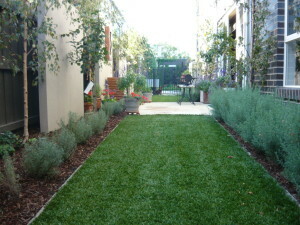 ‘Lavish’ is is protected again UV degradation to ensure longevity in harsh Australian conditions.